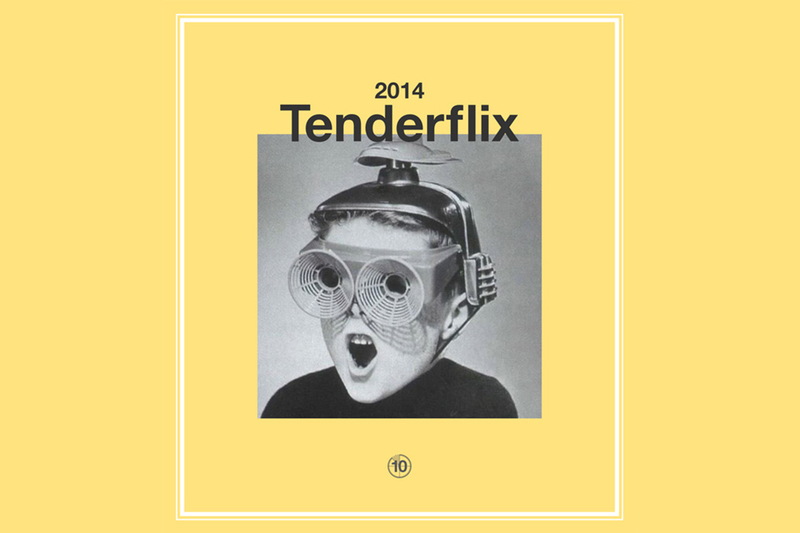 Congratulations to Rob Kennedy, the winner of Tenderflix 2014. Tenderflix, the annual experimental film festival by Tenderpixel took place at the ICA, London, 24 October 2014. Tenderflix is an international film and video competition open to all moving image works, with just two stipulations: all entries must be less than 10 minutes long, and completed since January 2013. The theme for this year's competition was Ruins. A distinguished jury selected a shortlist of eleven films for the 2014 Tenderflix Prize. The shortlisted films were screened during the opening night and the first prize of £500 announced.